Back in February, WhatsApp had announced that it has 1 billion active users worldwide. According to a post by the company its official blog, it has reached yet another new milestone. WhatsApp now handles over 100 million voice calls per day. It was also mentioned in the post that it is over 1,100 calls per second. The company is now focused on improving the quality of its call service. The calling feature was first introduced in the Android platform in March last year, followed by its introduction in iOS the subsequent month. 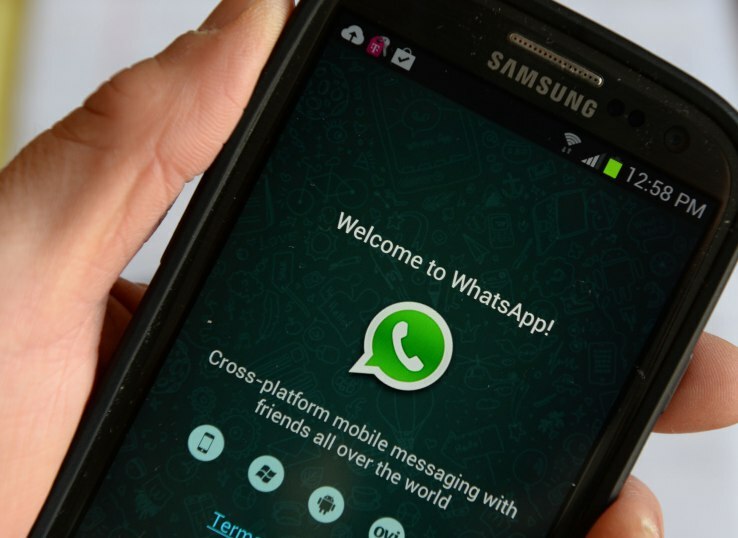 When the calling feature was introduced in WhatsApp, the app had around 800 million active users. Do you often use the calling feature by WhatsApp? If yes, let us know your feedback on the WhatsApp calling service in the comments section below. We would love to hear from you.